A discussion of the proposed legislation known as the “Child-Parent Security Act of 2017” (CPSA) which would lift the ban on surrogacy agreements in New York, with a look at the subtle and not so subtle benefits and burdens that may ensue if the legislation is passed. New York, like many other states, enacted legislation prohibiting surrogacy agreements following the heartbreaking drama of Baby M. Three decades later, New York is one of just four states1 that still bans surrogacy agreements—however, that soon may change. This article will discuss the proposed legislation known as the “Child-Parent Security Act of 2017” (CPSA) which would lift the ban on surrogacy agreements in New York. It will explore the subtle and not so subtle benefits and burdens that may ensue if the legislation is passed. 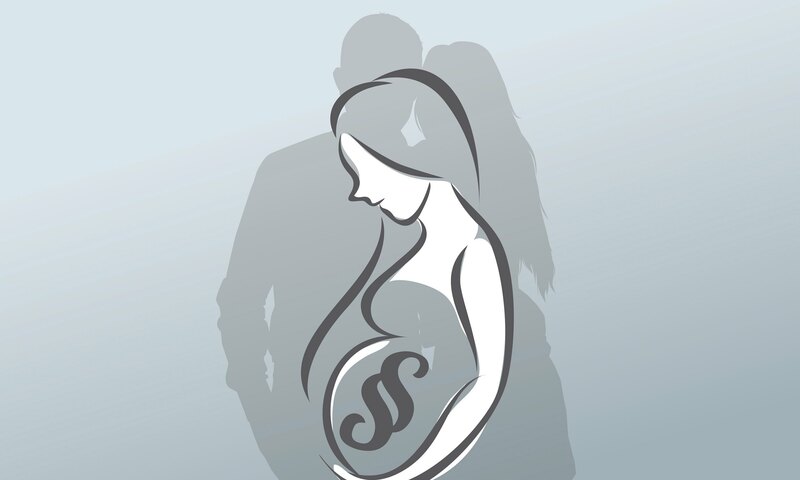 It is necessary to distinguish among various types of surrogacy. When a surrogate is also the egg donor, it is called a traditional (or genetic) surrogacy. A traditional surrogacy involves artificial insemination using the surrogate’s egg(s) and the sperm of the intended father (or sperm donor). The use of the surrogate’s egg(s) creates a genetic relationship between the child and the surrogate. If the surrogate is not the egg donor, there is no genetic relationship to the child, and it is called a gestational surrogacy. Gestational surrogacy involves implanting embryos created with the egg(s) of the intended mother (or egg donor) which have been fertilized with the sperm of the intended father (or sperm donor).